So as you guys are aware, Cartoon Network recently announced another reboot of the beloved Thundercat’s franchise of the 80s. They had a reboot in 2011 but it was cancelled due to poor toy sales. The latest reboot is another attempt at the network to bring Thundercats into the modern age. Their attempt though is provoking a lot of negative reactions from the online community. Some would say with good reason. 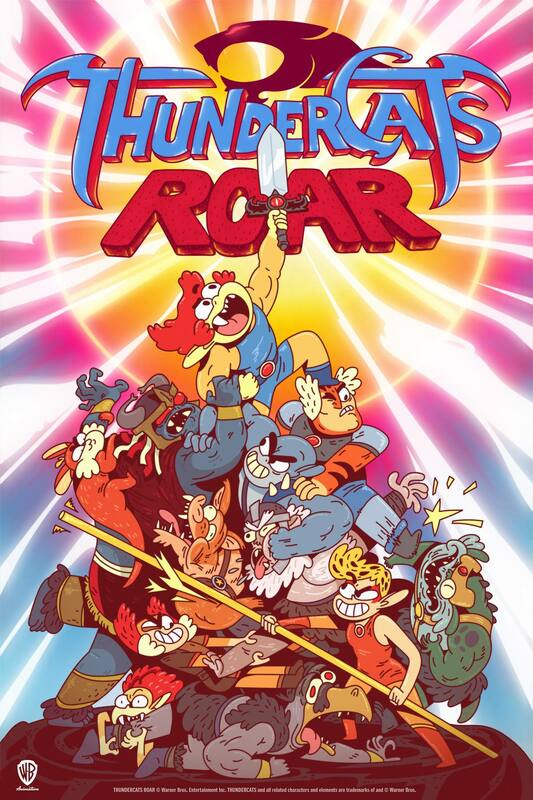 They’re calling it “Thundercat’s Roar” and it features very different versions of the characters so many of us have grown up with and have come to know and love. I’ve told the story before. Thundercats introduced me to 80s cartoons and like most folks of the 80s Thundercats holds a place near and dear to my heart. The characters are iconic the concept was fresh for its time and it has rightfully earned its place being immortalized in pop culture. Thundercats, like many of the action cartoons of the 80s, had a fleshed out, well-defined style of animation with detailed realistic looking characters. Over the years, mainly to cut costs and maximize profits, networks have moved away from that style and have either gone the route of 3D or adopted a much less defined comical portrayal of characters. The networks target a younger, less risky, audience so they’ve determined that comedy is the way to go. Both in story and image. With the massive success of shows like Spongebob Squarepants, Adventure Time, Stephen Universe and Gravity Falls they believe they have found a formula for success. They believe that applying that formula to virtually any concept will achieve the desired goal. So their latest application of that formula is with “Thundercats Roar”. Have a look at their introductory video. The internet, however, was not amused and let the folks at Warner Brothers know how they felt. Is everything going to look like some screwed up mashup between Steven universe, teen titans go,adventure time? To illustrate their displeasure, many parodies started popping up on Twitter demonstrating what would happen if the popular art style were to be applied to other classics. The YouTube video posted by Warner Brothers got a record number of dislikes. While there were those defending the reboot for the most part the majority of folks were upset. Basically folks were saying if you want to create shows with the cartoony style that targets younger audiences that’s fine. But why should you do it with such an iconic series as the Thundercats? Fair enough. Thundercats Roar means opportunity for the independent creator. Here’s my take on Thundercats Roar and it is from the perspective of an independent creator. 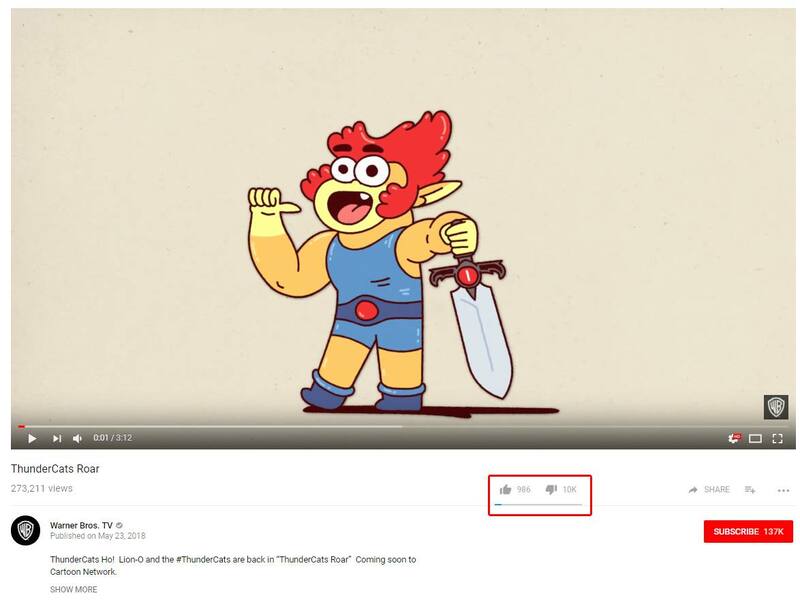 Thundercats is owned by Warner Brothers. That means they can do pretty much what they want to with it. I don’t have to like it, but my dislike of it affects them in no way. The studio wants to make money. They’ve found what they believe to be a formula that works and it is well within their rights to apply that formula to anything they own. I don’t like what they did with the iconic series. But I’m not their target group. The original Thundercats from the 80s, in my world, will always be the “real” Thundercats and that’s absolutely fine. Let them do what they will. The result of the repeated application of this “formula” though, is that the place has become absolutely saturated with that style and there’s a niche of people that are tired of it. When we decided to work on the Celflux Animated Short I chose the 2D action animated style of the 80s to do it. I surmised that there were people out there, like me, who had a feeling of nostalgia for 80s styled action cartoons and who longed to see something like that again. Some tried to discourage me and told me I should use 3D because it’s “popular”. Or that 2D action cartoons don’t have an audience. The reaction to Thundercats Roar shows me that is not necessarily the case. If you want something different, support independent creators. I have been saying for a long time that the future of 2D animation lies with independent creators. Because networks want to be “safe”, indie creators are the ones taking chances and trying new things. Presenting alternatives to the cookie cutter model that the large studios have settled on. I would encourage anyone out there who is tired of the same old same old to look for and find an independent creator who is doing something that you like and support them. With your help that creator can bring something into pop culture to help balance the scales so to speak. One such project you can support is Celflux. We very recently launched our first crowdfunding campaign on Indiegogo. If you are a lover of 2D hand-drawn animation and if you are nostalgic about the awesome cartoons of the 80s. If you would like to support 2D hand-drawn animation and help keep it alive and relevant. If you support the creation of diverse content. 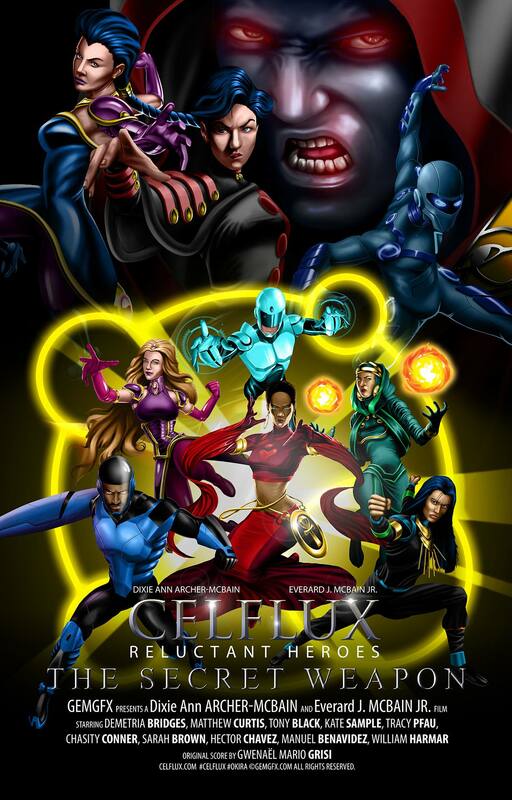 Then the Celflux animated mini-series is the project for you. We have been working on Celflux as a graphic novel since 2013. We started work on the animation in 2017 and are committed to seeing it completed. So consider this project if you’re looking for independent creators that you can support. You can also support by spreading the word and letting others know what’s happening. So in conclusion. Thundercats Roar is what it is. Folks that are upset about it have a couple choices before them. They can either rage about it, which is a popular thing to do on the internet, or they can seek out alternatives that they like and support it. I would encourage everyone to do the latter. Posted in Opinion, Uncategorized and tagged 2d animation, 2Danimation, 80s cartoons, action, Adventure Time, animated short, Cal Arts Style, cartoons, Celflux Animated Short, crowdfunding, independent creators, Indiegogo, Saturday Morning Cartoons, Spongebob Squarepants, Stephen Universe, Thundercats 1985, Thundercats Roar, Warner Brothers. ← Is 2D Animation Dead? Not Really.